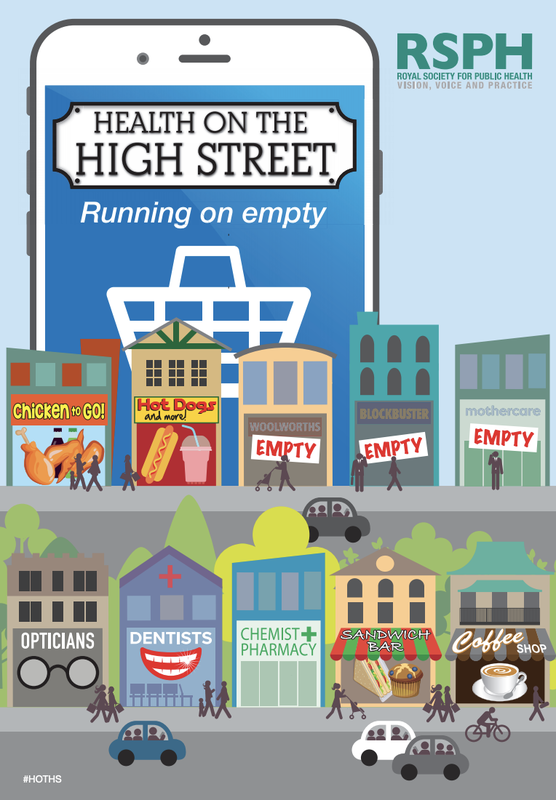 Healthy High Street - a year of further change? We have been exploring the Health of the High Street with the Year 7s. The Royal Society for Public Health has a rather useful report on the health of the High St. This includes a little of the historical context of the development of the High Street. I've also been writing a resource which has this as a theme for using GIS data. There are plenty of articles on the problems that the High Street is facing. Vacancy rate is well over 10% now, which means that more than 1 in 10 shop premises are empty. What impact does that have on people's perceptions of how well the High Street is doing as a whole? The High Street's woes also featured in Mary Portas' annual review of 'what we bought' which was shown over the New Year period.